Note all content is subject to change. 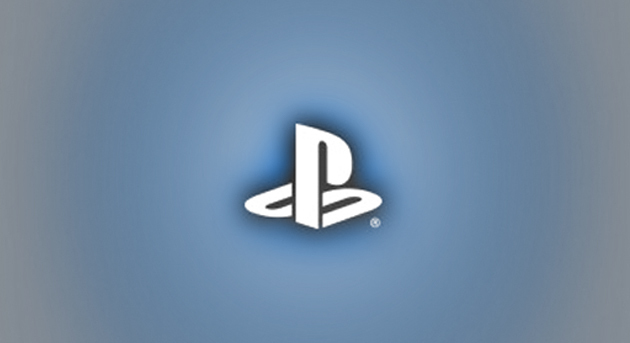 Be sure to check out our Upcoming Games list for all the latest release dates on PSN content. Also, remember this list is for the North American PlayStation Store. Will update when more information becomes available.